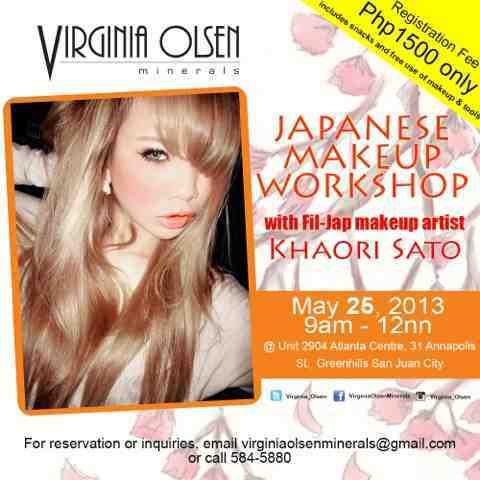 Virginia Olsen's Japanese Makeup Workshop | Vanity and Everything in Between. If you guys aren't doing anything on Saturday, might as well treat yourself to a makeup workshop! 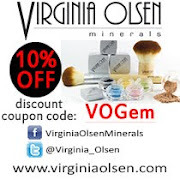 Virginia Olsen is hosting a makeup workshop this Saturday with Khaori Sato! Makeup workshops are always fun! See you guys on Saturday!